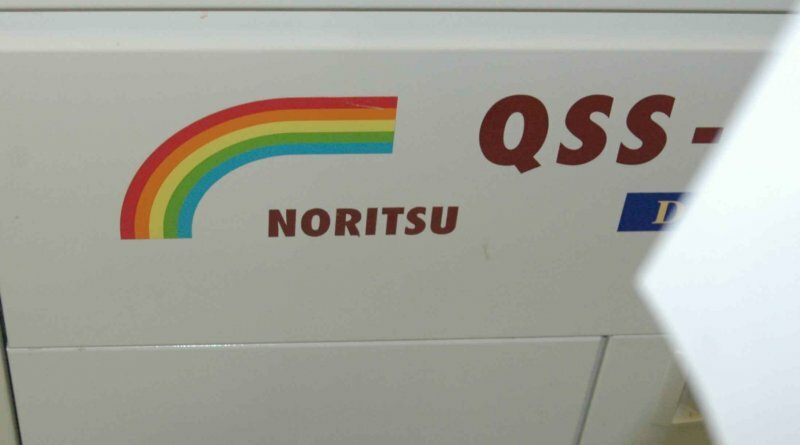 The best price and most “Fair value” over all the local providers! 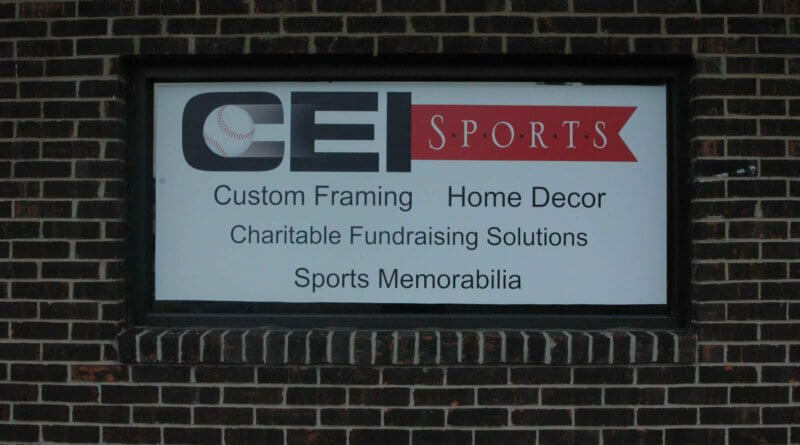 Whether it’s one item to custom frame, or a hundred for that special corporate framing project, CEI Sports Cincinnati Custom Picture Framing services can make your custom picture framing project extra special with the highest degree of expertise and success in the Cincinnati Ohio area, and the best possible price to value ratio anywhere. We believe in our custom picture framing AND SPORTS JERSEY FRAMING services for the quality, service, value and best possible price. Our custom picture framing and sports jersey framing retail division also specializes in movie poster framing and entertainment poster framing. Celebrating over 30 plus years, we have grown our list of satisfied and loyal clients in the custom picture framing services and sports jersey framing industry and we continue to grow that list daily. We believe in NO EXCUSES and old fashioned customer service. Your custom picture frame project will be completed on time and within your budget, as promised. Our 6,000 square foot facility houses a digital photo lab, a full service custom picture framing department, that includes sports jersey framing and other custom services, a finished product and raw materials warehouse, executive and sales offices,showroom, graphics design studio, large digital graphics printing center, and the custom picture framing and fabrication equipment necessary to keep all of the steps in the project process “in house”. This allows us to offer the best cost controls on custom picture framing project costs and provides us the ability to offer our clients the best value in custom picture framing and digital photo printing anywhere. We guarantee it. 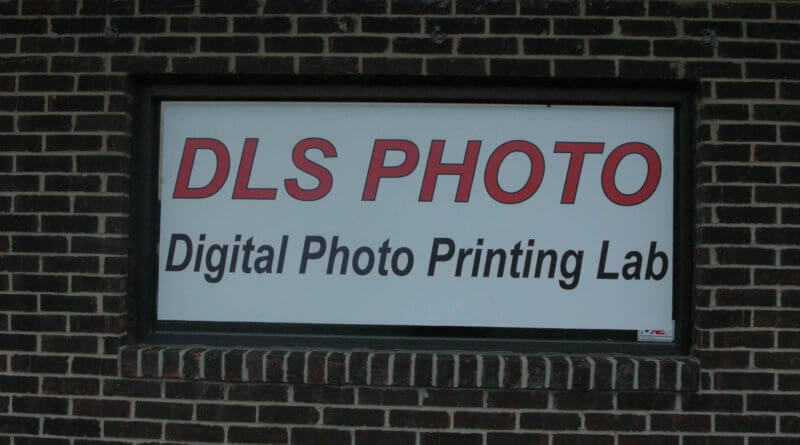 Our custom picture framing and digital photography photo lab processing equipment is “state of the art” in this industry and our customer service is “world class” Try us once. You will see why we are your best custom picture framing and digital photo printing choice!